The NAHB International Builders’ Show® (IBS) continues to be the homebuilders' go-to for new product knowledge, cutting-edge technology and powerful connections. IBS puts you in touch with the tools, people and know-how you need to build a business that is truly built to last. 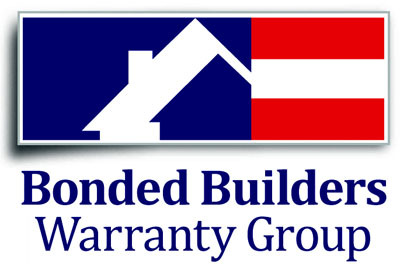 Register at BuildersShow.com/top10 by December 14 to save!